When we think of selling a home, the services a REALTOR® can provide usually seem worth the cost of their commission, but what about as a buyer? What can a REALTOR® do for you as a home buyer, and is the commission worth the services they can provide? 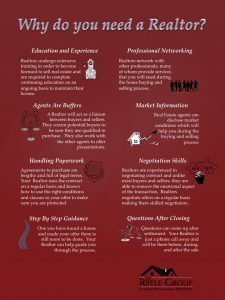 Here are five great reasons you should hire a REALTOR® when you are in the market for a new home! REALTORS® Can Help You Determine Your Budget—With a few simple pieces of information, a REALTOR® can help you pre-determine what kind of budget you may be looking at for your new home, and can match you with potential lenders that are right for you. REALTORS® Have Access To Resources You Don’t—While a lot of real estate listings are available online, there are still resources and listings that are only available through a REALTOR®. If you are looking for something very specific, having their insider knowledge may be crucial to finding that perfect home. REALTORS® Can Read Between The Lines Of Listings—There are a lot of catchy phrases that often appear in home listings, and your agent can tell you what they really mean. 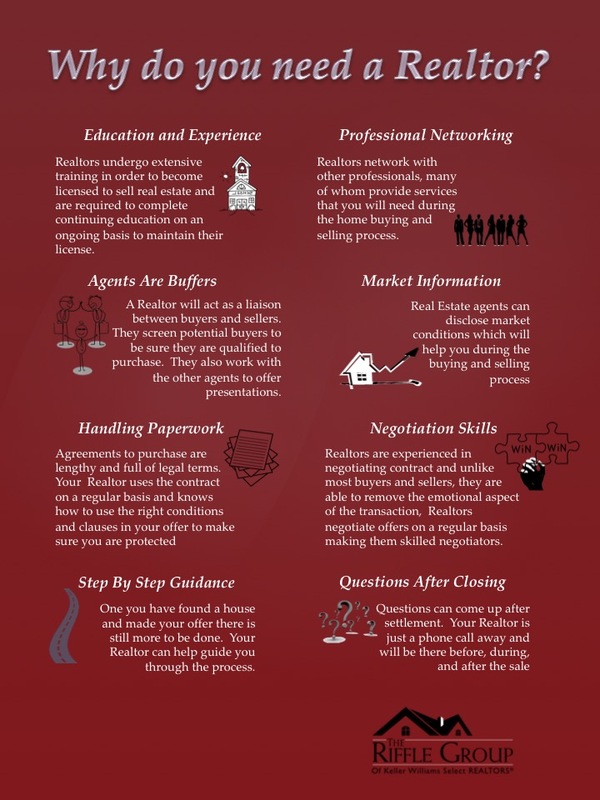 REALTORS® Increase Your Negotiating Power—A REALTOR® cannot only increase your ability to negotiate things like price, they can also give you advice on things like contingency contracts and required paperwork. Process—The closing process can be a complicated process, and a REALTOR® can make sure all the details are addressed and that you are making a good financial investment. Purchasing a home is a huge financial investment, and having a professional REALTOR® looking after your interests through the process is important.